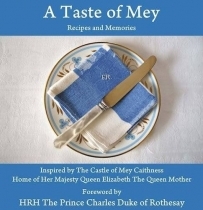 Recipes inspired by the Castle of Mey, Caithness, home of Her Majesty Queen Elizabeth the Queen Mother. 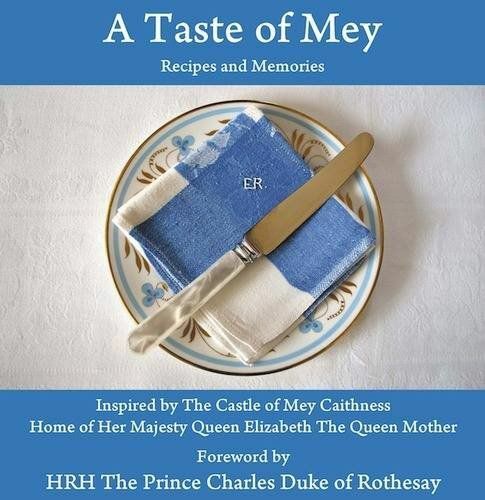 Her is your chance to share and savour this unique collection of anecdotes and favourite recipes connected with Queen Elizabeth. You will not go hungry and A Taste of Mey, with its myriad stories, recipes and stunning photographs, will be your guide.